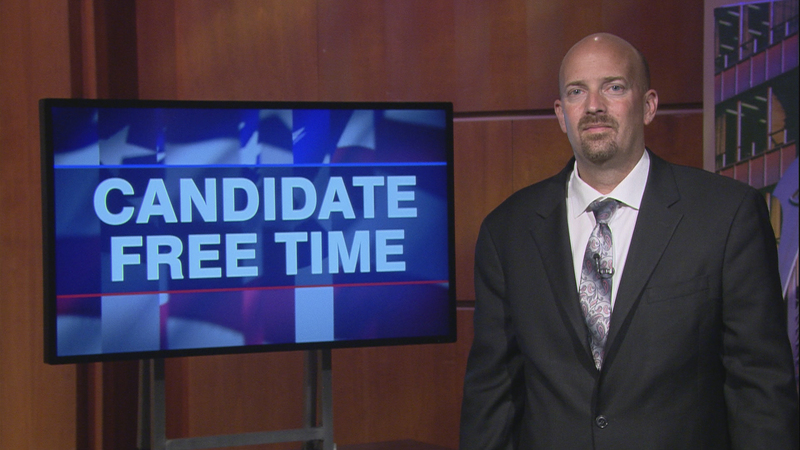 Video: Jason Helland tells voters about his platform. Learn more about Candidate Free Time. My name is Jason Helland and I’m the Republican nominee for Illinois Secretary of State. My opponent is a poster child for term limits and is seeking a record breaking sixth term, despite the fact that he has wanted to retire for a decade. Mike Madigan’s chief patronage officer refuses to retire because he controls thousands of jobs. At 84 years old, Jesse White has no intention of serving in office for the next four years. A vote for my opponent is a vote for a political appointee to fill out the term. Voters must hold him accountable for his mismanagement of his office. White does not know what is in his budget, he fails to address audit findings, and will not utilize technology to streamline services. Simply stated, he is not in charge. During a time that our state is rated just above junk bond status, my opponent has laundered millions of dollars through his budget to serve Madigan’s special interests including building a school during the budget impasse. This election is about our children and grandchildren. The Illinois Exodus will continue if we don’t retire Jesse White. I’m running for Secretary of State to retire Madigan’s Chief enabler and do my part to dismantle his Political Machine while we still have a state left to fix. As a career prosecutor, I’m not afraid of the challenge of taking back the office of Secretary of State from an entrenched 20-year incumbent. I’m ready for this challenge and I hope to earn your support as we fight to rebuild Illinois. The definition of insanity is doing the same thing over and over again and expecting different results. Are we going to go insane on November 6th, or are we going to go a different direction?